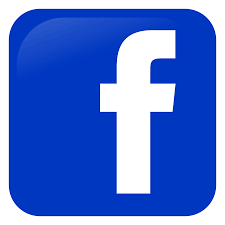 On behalf of the Grambling Police Department it is my pleasure to welcome you to our website. 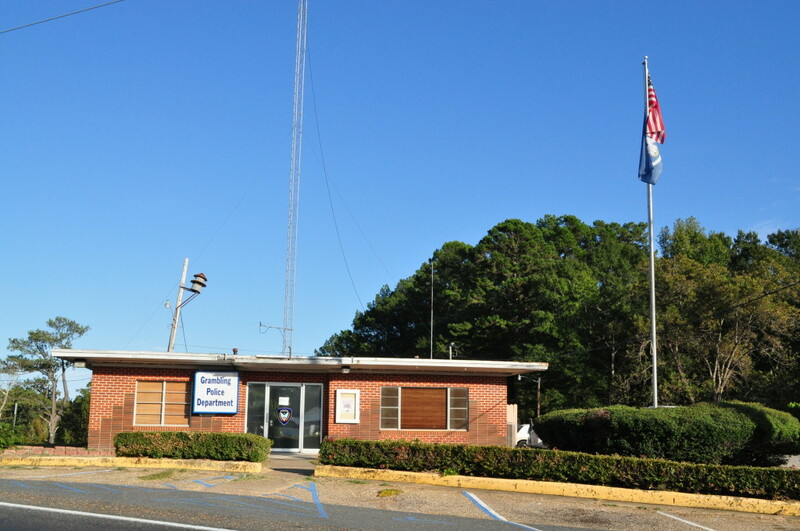 The Grambling Police Department is a full service department which consists of our uniformed Patrol Division, Criminal Investigations Section, an Animal Control Section, our Records and Communications Section. I hope that you find the site both informative and helpful as we strive daily to sustain a safe quality of life in Grambling. 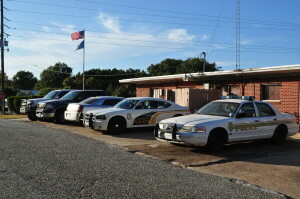 Furthermore, the Grambling Police Department is a member of the Lincoln Parish Narcotics Task Force (LPNET). This multi-jurisdictional specialized unit handles all major narcotics and felony investigations. 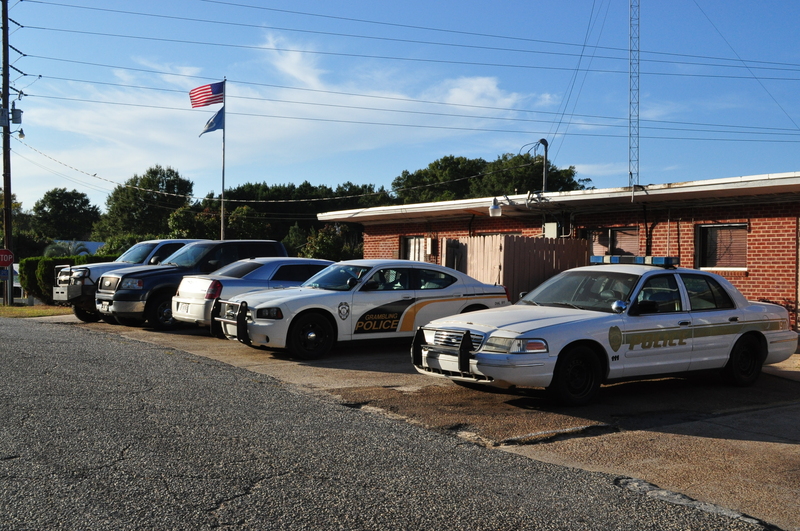 An agent from the Grambling Police Department is assigned to this unit to handle any GPD cases. Our primary purpose in the Grambling Police Department is to provide professional service, community assistance, and combat crime to the best of our ability and knowledge for all citizens at large.